Your business and you are one and the same. Your business is an extension of you. It was built upon your ideas and the values that determine its brand are your values. You created your business because you identified a gap in the market, a gap that no other business seemed willing or able to fill, and despite the risks you stepped up to the plate. Now you use your business as a vehicle to make the world a better place using the work ethic and ideals upon which you built your business. You are your business… but at the same time your business is not about you. That can be a bitter pill for some entrepreneurs to swallow, especially when they have endured personal hardship, sacrifice and a whole lot of hard work to get where they are. Yet while pride in your business is absolutely fine, we must all guard against vanity. Vanity can lead us to a disproportionate belief in our brand. It can prevent us from listening to what our consumers want and wind up telling them what they want. Vanity has seen even the most reputable businesses make poor decisions and waste a fortune developing products that their public never asked for from the Twitter tablet to “New” Coke. Vanity can cause us to lose sight of what’s best for our business and make decisions for our own gratification rather than for the good of our enterprises. Perhaps worst of all, it can make us lose sight of what really matters… our customers. Is customer satisfaction really that important? Customers are transient, right? You might get some repeat customers every now and then, but for the most part customers come and go. After all, we’re constantly told about how in the digital era customers are getting more and more fickle, no matter how many billions the big brands try and spend on securing their loyalty. Sure, customer satisfaction may have been a huge priority a few decades ago, but it’s far less important in the digital age, right? Customers are getting more fickle with a plethora of businesses to choose from to provide the products and services they use regularly, but that’s not to say that customer satisfaction is any less important than it’s ever been. After all, it’s still true that attracting a new customer is still on average 6-7 times more expensive than retaining an existing customer. Your customer satisfaction is a big part of your selling point. In a crowded marketplace it’s one more thing you can leverage over your competitors. It builds value into each and every transaction. There are enough businesses out there, trying to race each other to the bottom providing low quality products with poor customer service at low, low prices. But customers aren’t always motivated by saving money. 55% of customers will pay more for better service. Today’s consumers are less concerned with saving money and more concerned with added value. While ensuring great customer service isn’t the only way in which you can build value into every transaction, it is nonetheless an important feather to have in your cap. Customer satisfaction surveys are nothing new. Indeed, you may have used them in the past. Lots of enterprises use customer satisfaction surveys to get a snapshot of how they may be performing from a customer’s perspective. The trouble is that not all businesses collect the right data, nor do they use it in the right way to drive their business forward. 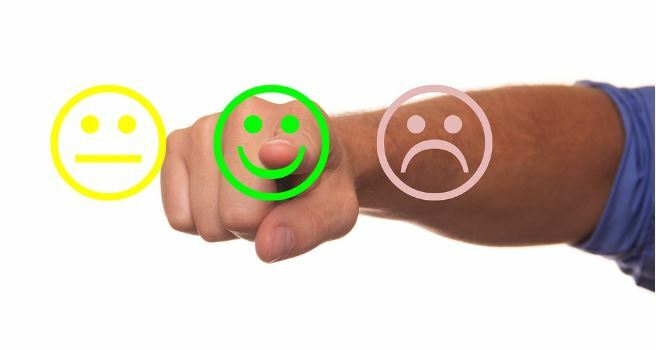 Customer satisfaction data, when used correctly can enable your business to grow from strength to strength, improving everything from that all important first impression to ensuring that the customer leaves feeling like they’ve got good value for money. How will I use the answers to improve my business? How specific is the survey to my business? There are plenty of templates out there but using them may simply give you a lot of data that simply isn’t useful to you. Are your questions open ended? It’s all too easy for us to word questions in ways that will push respondents to answer one way or the other. Now that you have specific and accurate data (well, for the most part anyway, there’s always a chance that people will lie or give inaccurate answers by mistake) it’s time to ensure that the data is put to good use. Don’t let it become vanity data. Even if it’s glowingly positive, don’t just look at it and say “Well, that’s nice”. Ask yourself what it says about what you need to keep doing right and how you can make the good things about your business even better. 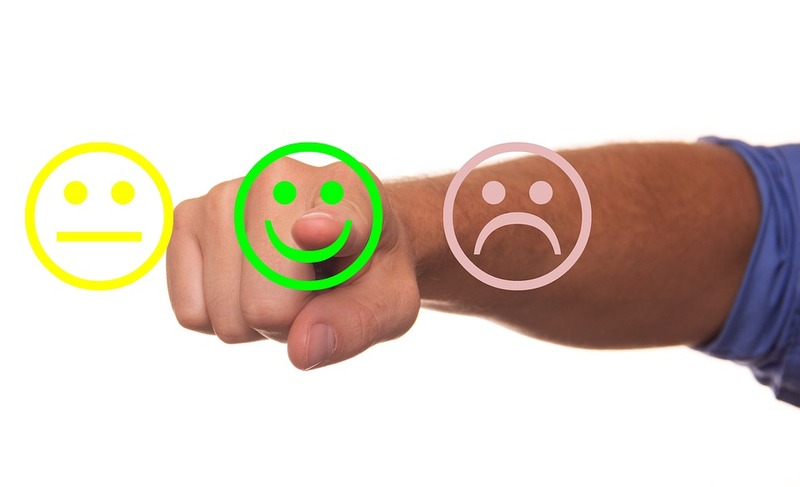 Many businesses use CSAT survey feedback to drive their employees’ bonus and incentives structure, or at least use it as a Key Performance Indicator. 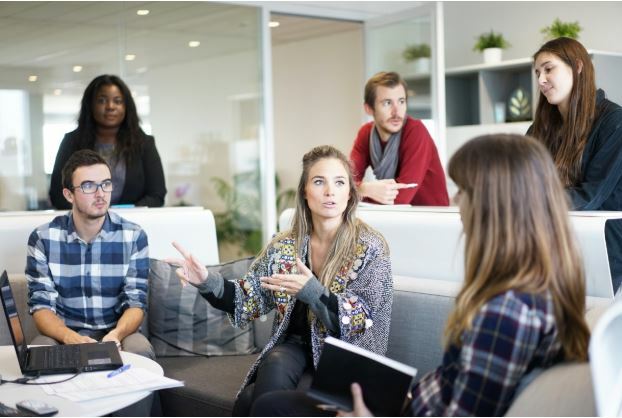 It can influence the way in which you train your employees and what you look for when you recruit new ones. It can be used to make small changes that can add up to big change. It can enable you to restructure your organization to reduce customer wait times, make cosmetic changes that make your physical presence a more inviting place to be or branch out into new products and services for which your customers demonstrate a quantifiable demand. Remember that customer satisfaction isn’t a one and done exercise. It’s an ongoing and reciprocal cycle. You should constantly be collecting and parsing customer satisfaction data and using it to better your business. It should influence not only your strategy but your employees’ performance management and targets. Keeping on top of this data will ensure that you stay agile and are able to meet the needs of your customers today and every day.